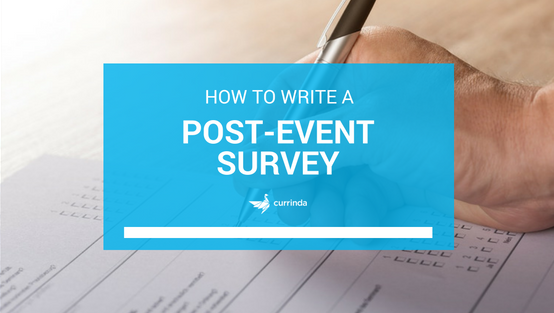 Running an event wouldn't be complete without sending attendees a post-event survey. It's not a task you do just to 'tick the box'. 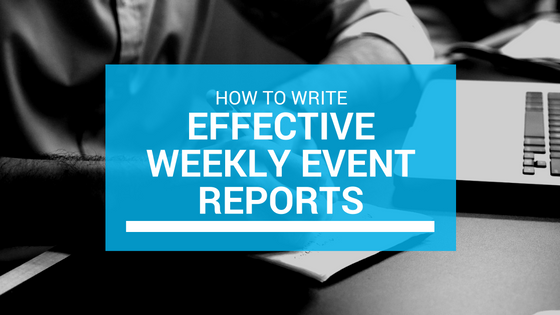 As mentioned in our last post What to Include in a Post-Event Report, post-event surveys are important, they inform decisions for future events and assist you to write your post-event report.